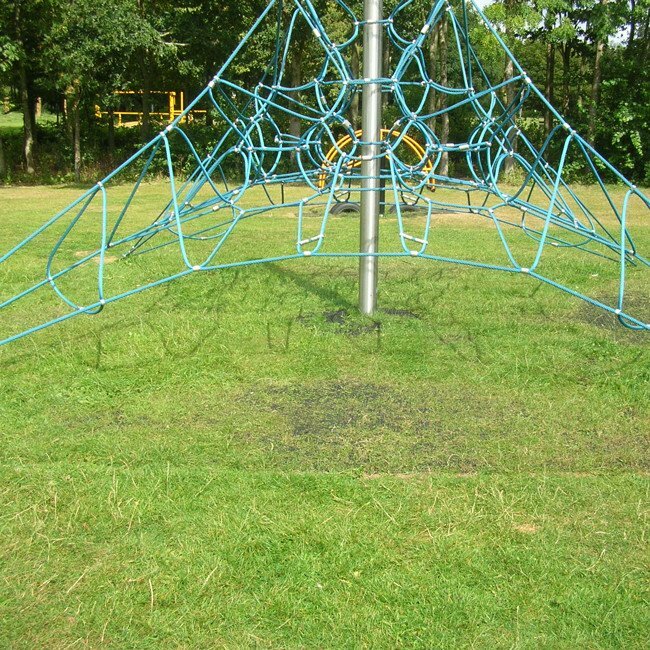 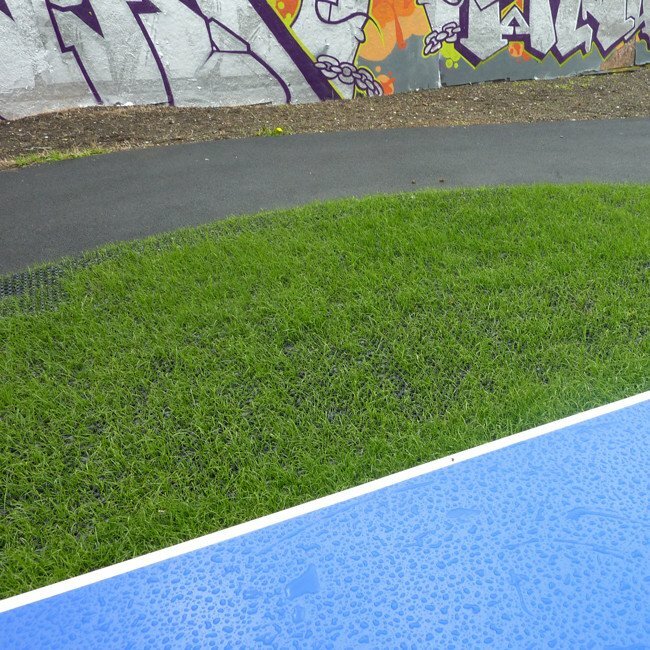 Our British manufactured environmentally friendly, non-slip, impact absorbing safety surface is ideal for fitness trails, cableways, multi-function play frames, springers, swings and pathways. 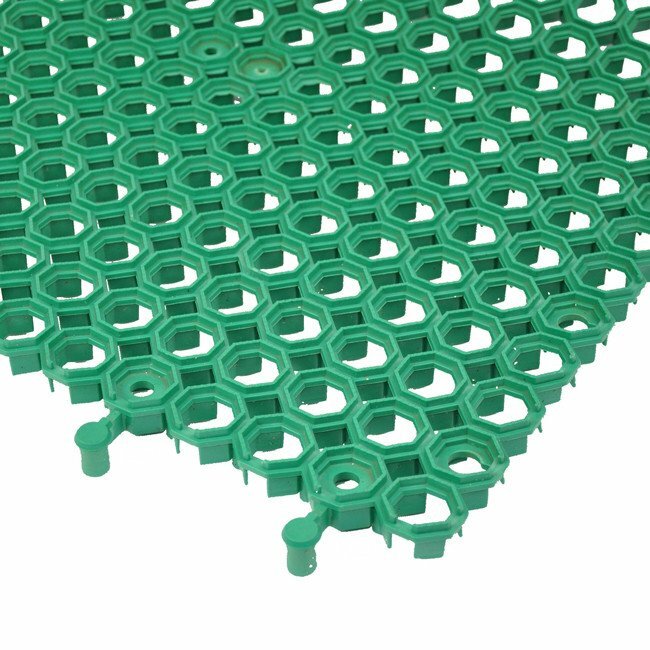 The mats are delivered in in tiles 1m x 1m x 16mm thick complete with clips and pegs. 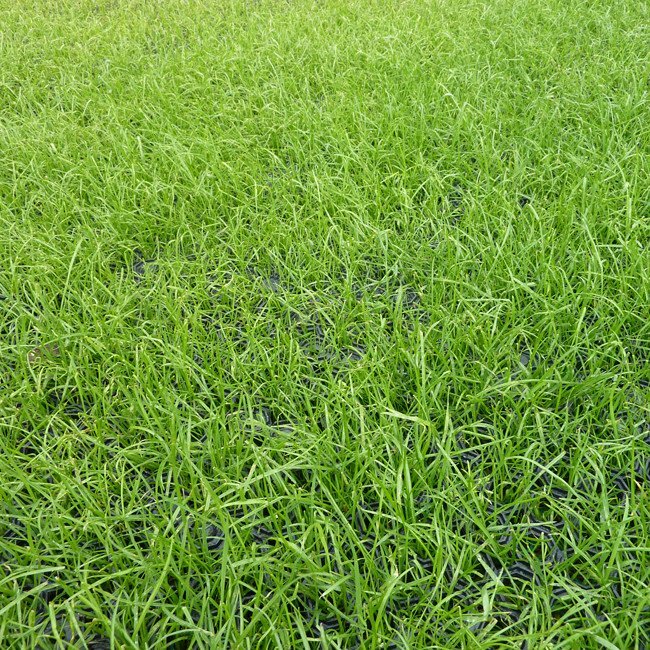 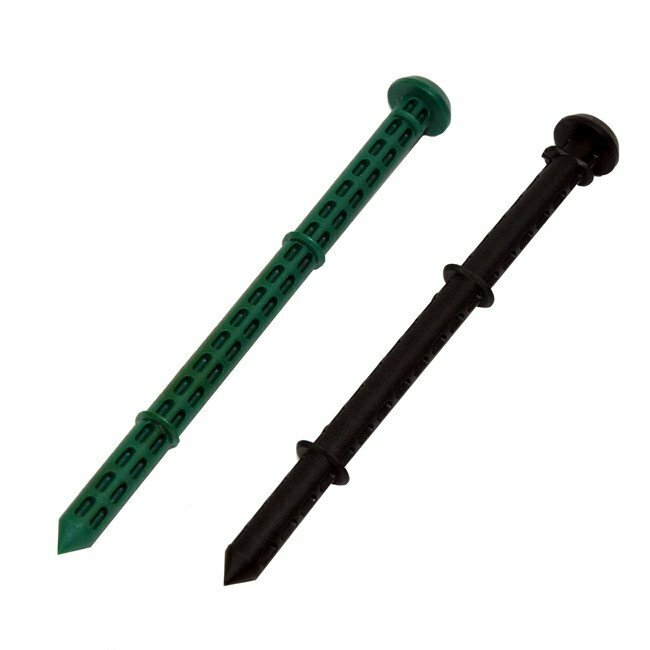 Grasslok is tested to EN1176 and is easy to lay and provides a critical fall height upto 2.1m.